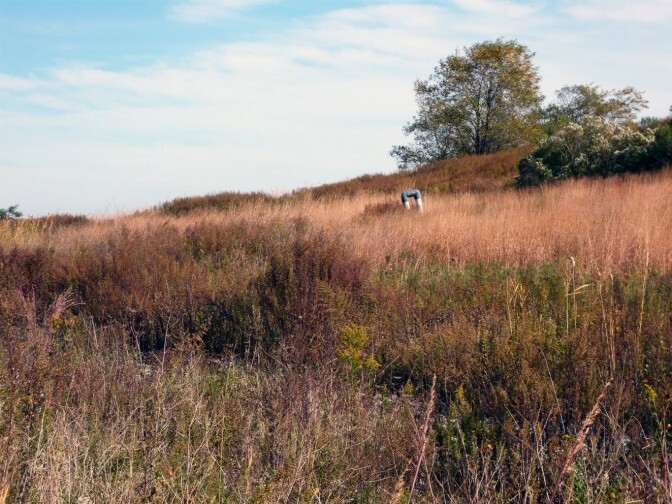 Professor Richard R. Veit and Danielle Fibikar of the College of Staten Island Biology Department have been surveying bats at Freshkills Park since May 2013. Their groundbreaking research on the abundance and species composition of bats on Staten Island examined the migratory bats at Freshkills and if they carried White-Nose Syndrome (WNS). WNS is a fatal fungal disease affecting insectivorous cave roosting bats of North America including Red, Hoary Bat and Silver-haired Bats. The disease is thought to have originated in Europe and since 2007 has spread across the eastern United States and Canada. Mortality rates range from 77 to 88% for some species in the northeastern United States, threatening the future of North American bat populations. 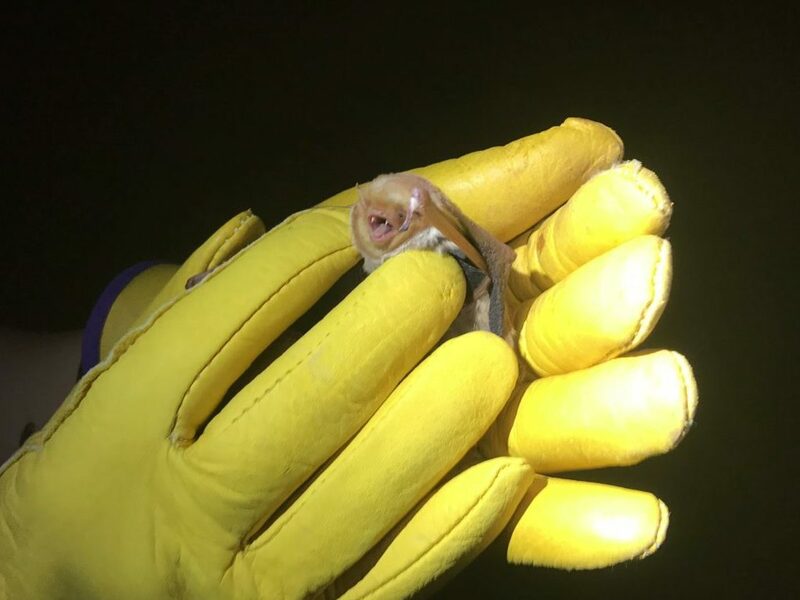 The College of Staten Island study specifically looks at bats months after leaving hibernation to determine how long the bat carries the fungus after leaving the cave. Since the bats in Freshkills Park have been tagged, they will be monitored for signs of WNS. To learn more about this project, read The Remarkable Patience of the Staten Island Bat Watchers, published in the New York Times in September 2017.